In order to provide regular assistance for families in need, our organization needed a way to maintain stable funding. 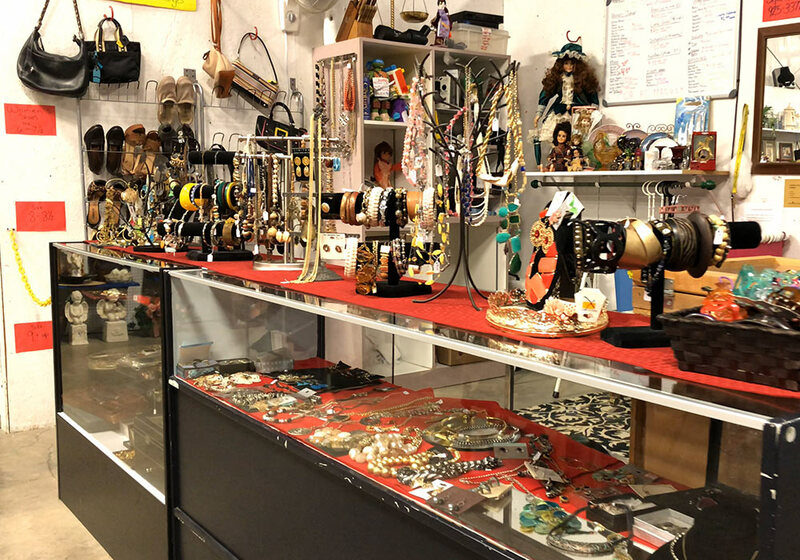 The answer comes in the form of our on-site thrift store. 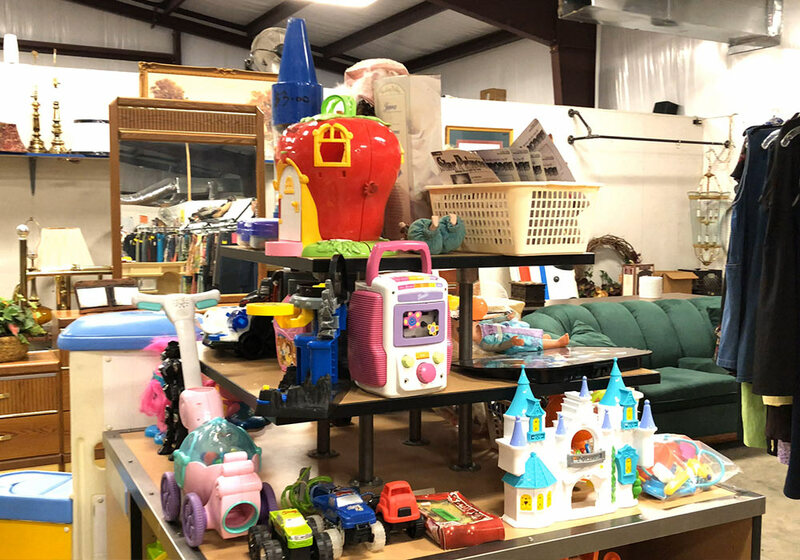 When you donate your gently used items and charitable contributions, we’re able to use those proceeds to provide emergency services for those who need it the most. 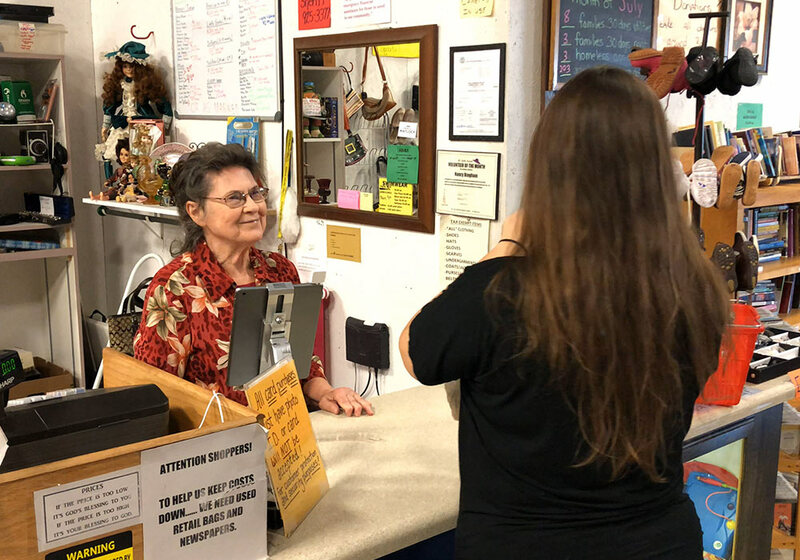 This also means that when you shop in our thrift store, you directly support our mission to alleviate suffering in Hardin County. Stop by during the hours listed below to support our mission! 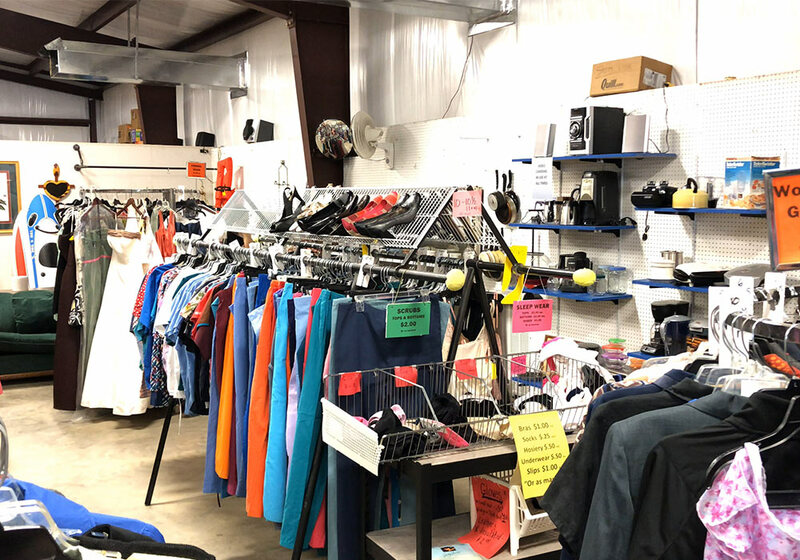 All donated items in sellable condition are sold in our thrift store, with proceeds funding our emergency services for families in need. If you would like to help us in our mission and donate to our cause, we accept all gently used items listed below as well as monetary donations, retail shopping bags, and newspapers to help us keep costs down so we can do more for families in need. Items that may be moldy, contaminated, or broken. Donated items are accepted 9:30 am Monday through 2pm Saturday. The donation center gate closes at 2pm Saturday. Our drop-off center is located at the left rear of building. Please bag or box your items. Furniture pickup is available by appointment. To arrange for furniture pickup call (731) 438-3975.